Could Subaru Patent for “S209” in the US Be a WRX STI? Rumors of a new special edition of the WRX STI have arrived as Subaru filed a patent in the U.S. to trademark “S209”. While this doesn’t mean anything by itself, Subaru has a history of releasing special editions with a similar naming scheme that started with the STI S201 back in 2000. 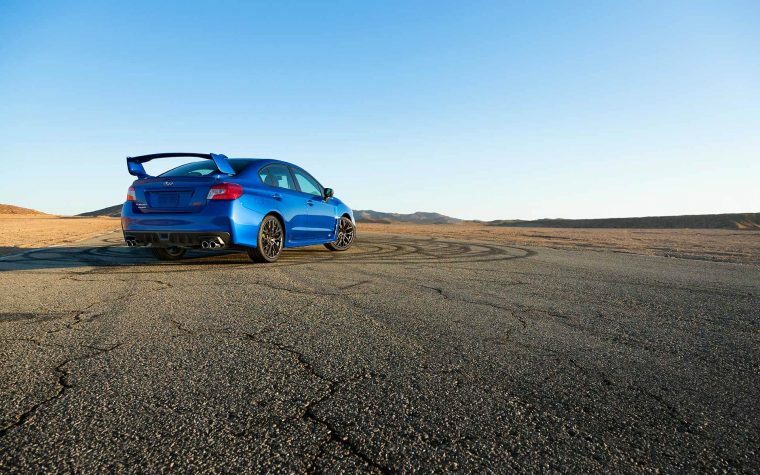 For years, Subaru has released “S20X” versions of the WRX STI which added raw power and pushed the best qualities of the car beyond the mainstream market specs. The only disappointing thing about this line is that none of these editions have made it to the U.S. The S208 saw a limited release last year in Japan, and only 450 of the S208 models were made. If an S model does it make it to the U.S., it will be in limited quantities. That number has slowly risen from the S201’s debut when only 300 were produced, but Subaru still loves limited releases in both location and quantity. In 2018 the company released a WRX STi Diamond Edition to celebrate 30 years of the STI name, but only in South Africa area where the vehicle was designed, and 30 models were produced. Still, we can’t help but hope for more special editions of the WRX STI with all the sporty amenities and an unmistakable series of spoilers that set these gorgeous cars apart on the road. The S208 sported a small jump in horsepower from the previous S207 released in 2015 as well as a lower center of gravity, carbon roof, and an exclusive DampMatic II front suspension. We wonder what other changes we might see between the S208 and the S209. Will it be more like the STI HyperBlue special edition, which saw a 700 model release in the U.S. back in 2016? Unfortunately, we’ll have to wait to see if the rumor turns out to be true.